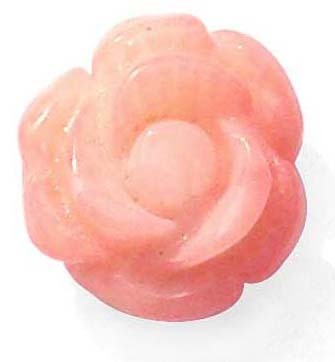 Each coral bead is unique since they are made of nature and carved by hand! 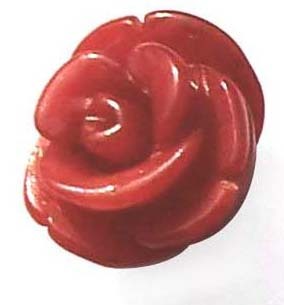 These are 9-10mm hand carved coral rose beads which are back drilled for making rings, earrings and pendants. 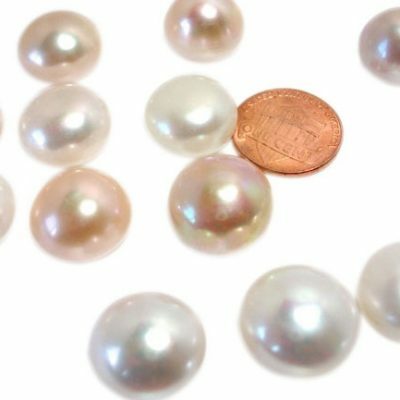 You can also choose the jewelry accessories from our Pearl Clasp Findings department to create your own jewelry gifts. 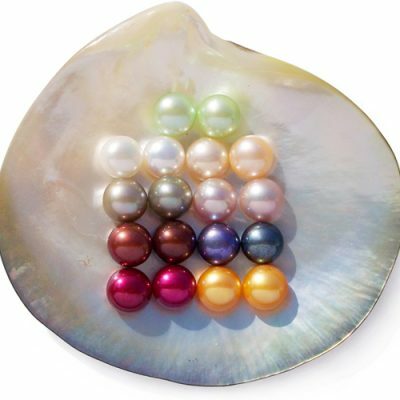 Two colors of beads are available for immediate delivery at the same price: red colored bead and pink colored bead（sold out). 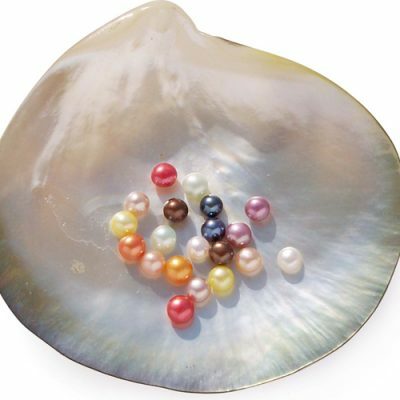 The coral beads may contain some spots – these are a natural portion of the coral.